Over the years, the cost of healthcare has increased significantly. One aspect of this increase that has received a lot of media attention lately is the high cost of prescription medications. This week’s Y-Country Medical Minute quickly discusses how Community Health Centers are helping uninsured and underinsured families access reduced pricing for their prescription medications. Federally Qualified Health Centers, such as Cassopolis Family Clinic Network, have the ability to participate in the 340B Drug Discount Program, allowing the Health Center to reduce the cost of prescription medications for its patients who qualify. To qualify for reduced pricing, uninsured or underinsured patients must apply for the Sliding Fee Discount Program. The Cassopolis Family Clinic Pharmacy is a full-service pharmacy offering 340b pricing for uninsured and underinsured patients and accepts most Medicaid Managed Care plans and commercial insurances. The pharmacy is located inside Cassopolis Family Clinic. Become a CFCN Patient Today! 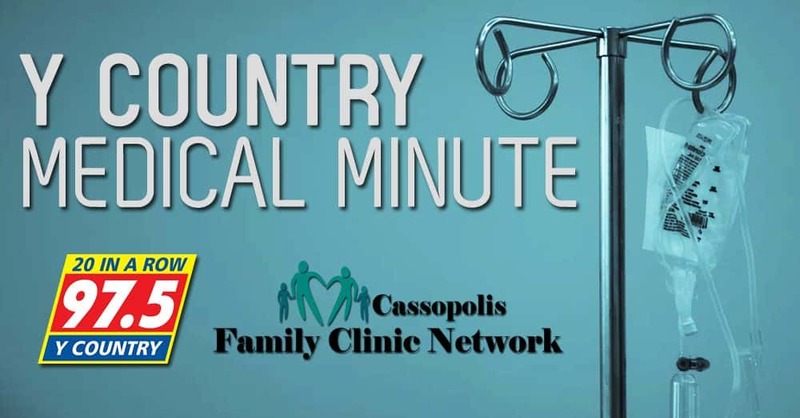 Cassopolis Family Clinic Network has locations in Cassopolis and Niles. For more information on services offered at CFCN or to schedule an appointment, call (269) 445-3874 – Cassopolis Family Clinic or (269) 262-4749 – Niles Community Health Center.